Family Fun in the Exe Valley! 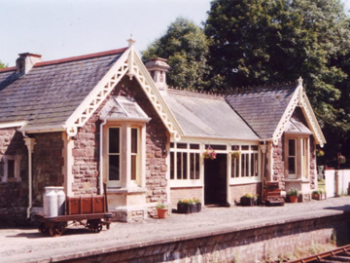 Devon Railway Centre is a popular Devon tourist attraction which offers a unique railway experience and boasts a host of attractions in one location. We offer an interactive fun filled day out. 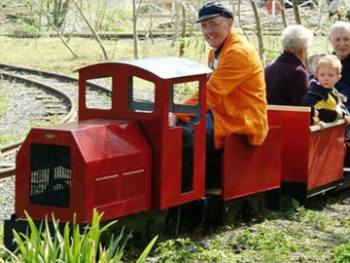 Our railways give unlimited train rides around the centre and opportunities for you to become involved! Children can clip the tickets and wave the flag to start our trains. 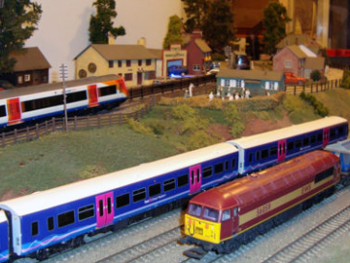 Explore our superb under-cover model railway exhibition with push buttons which control the trains. 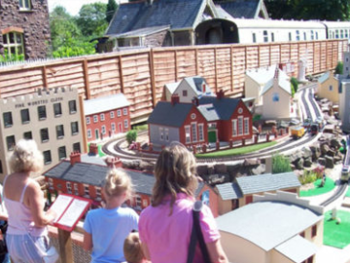 Delight in our Edwardian Model Village and Model Funfair, Wheal Beckie Tin Mine and outdoor children’s play area. 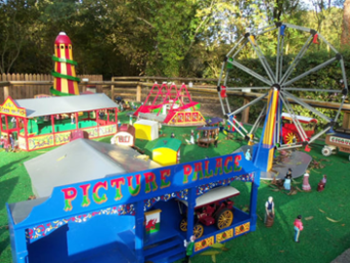 Why not drive your own train or car, visit the Black Hole Orbiter ride or simply enjoy a round of crazy golf? Enjoy a picnic at our riverside picnic area or have a bite to eat in the surroundings of our restored Victorian Station. 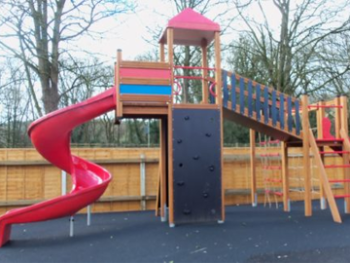 Our Indoor Play Coaches will provide hours of fun whatever the weather. 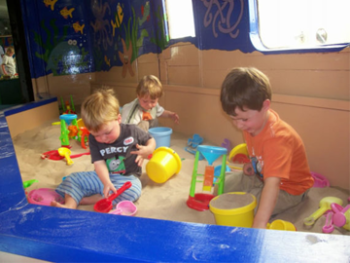 Children can enjoy spending time in the ball pool and large indoor sand pit or playing with the wooden railways. 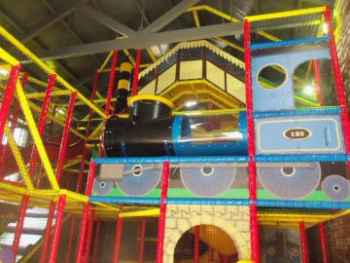 The Play Shed houses our fantastic railway themed soft play area. Great fun for our younger visitors. All the family will enjoy a visit to our museum housed in a former BR carriage. 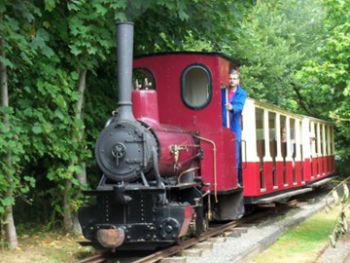 Find out about the history of the site and play our interactive train games!